Happy Birthday - Now Celebrating Over 55 Years ! Now that you have your SCUBA certification, who are you going to dive with? If you haven't been in the water for a while, how do you get back in? Second Saturday SCUBA (S3) dives! Established in 1964, the San Jose Flipper Dippers dive club is one of the oldest skin and SCUBA diving Clubs in the San Francisco Bay Area. We've had over 100 members and many have been with the Club for over 20 years! Lots of experienced divers to dive with. We have dives and other activities scheduled almost every weekend during the year -- and you don't need to be a Club member to join us on our dives. You can always find someone to go diving with! Lost of FUN SCUBA dives: beach dives, kayak dives, freediving, charter boat dives, spear fishing, photography, lobster dives . . . just to name a few. Divers and non-divers alike are welcome to all Club meetings! The Club's General Meetings are on the 3rd Wednesday of each month. The meetings start at 7:30 PM. Club dues are only $50 per year and includes discounts, a monthly newsletter and more! Recognized certification card and a 3-dive initiation is required before being voted into the club. Join in on the FUN - you'll be glad you did! Turtle Island Restoration Network, an ocean conservation group based in West Marin, is looking for scuba divers to join them on a 10-day dive expedition to Cocos Island, located 530 kilometers southwest of Costa Rica's mainland, where you will experience, view and photograph the incredible marine biodiversity of the eastern tropical Pacific, as well as have the exclusive opportunity to participate in sea turtle and shark migration research with Turtle Island biologists. or call (415) 663-8590, or email Todd Steiner at tsteiner@ seaturtles.org. With the easy access and great diving, Point Lobos is a wonderful place to dive. Due to the high demand SCUBA diving, snorkeling, kayaking, and stand-up paddle boarding require reservations and should be made in advance. Reservations can be made in advance, as far out as the current month plus two months or as little as one day in advance. Thanks to Everyone's Support the Chamber Has Reopened! Pacific Grove's double-lock hyperbaric chamber, a lifesaving vessel used to treat scuba divers with decompression sickness, is up and running again! A service for divers since 1963, it was closed in June 2012 because of insufficient medical liability insurance. The local diving community continues to work to keep the chamber online. The other nearest emergency hyperbaric chambers equipped for the needs of divers are at St. Francis Memorial Hospital in San Francisco and at John Muir Medical Center in Walnut Creek. Over the years the San Jose Flipper Dippers have supported the chamber by donating money and specialty equipment directly to the chamber operation and have received informative educational tours of the facility. Please consider a donation to keep this much needed, important resource for the local dive community in full operation. Donations to this project can be made online using a credit card or a PayPal account. Your tax-deductible donation to the Pacific Grove Hyperbaric Chamber Fund will go directly towards the reopening of the facility and its operations. Here's an easy to use matrix of the four Dive Boats currently operating in the Monterey Bay. Click on the image above to see a pdf showing photos, specifications, costs, boarding times, tanks supplied and Web links to the boats including: Beachhopper II, Escapade, Sanctuary and the Silver Prince. Be sure to check This Month's Activities to see which boat we'll be diving off. 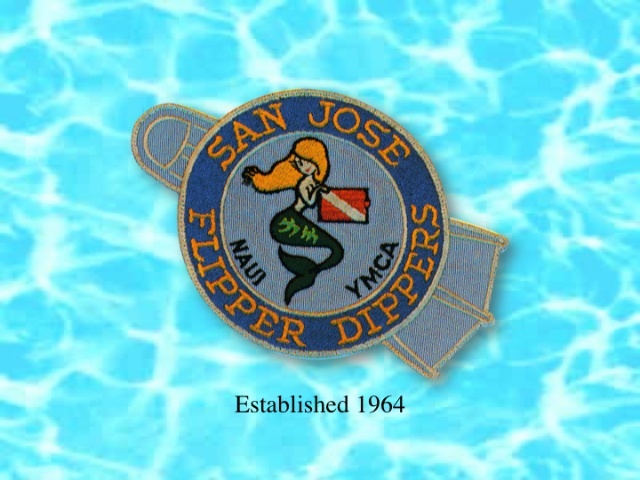 Now you can follow the San Jose Flipper Dippers on Facebook! What can You do with Your Unused Dive Gear? Recently a donation of $125 was made to the Wounded Warrior Project in exchange for some used scuba diving equipment. Looking for a way to put your unused dive gear to work? Offer to donate the money to this worthy cause in exchange for the dive gear. It's that simple! Thanks to all for your donations for SUDS! In August of 2011, over 400 pounds of dive gear was collected for our disabled vets. Visit the SUDS Website to learn about this great operation helping our vets learn to SCUBA dive. Read what California Diving News has to say about joining a Dive Club! To promote active participation in diving for safety, education and pleasure. To encourage the conservation of all marine life by obeying all Federal and State game laws and urging others to do likewise. To take an active interest in and to stimulate legislature favorable to, and promoting, the sport of "Skin and Scuba Diving." To promote safety on the beaches as well as in the water. To encourage good sportsmanship and cooperation in our club - and with other diving clubs - and to extend the universal fraternal courtesy to all fishermen and women, boaters and swimmers. To volunteer services and facilities of the club to civil authorities whenever needed. 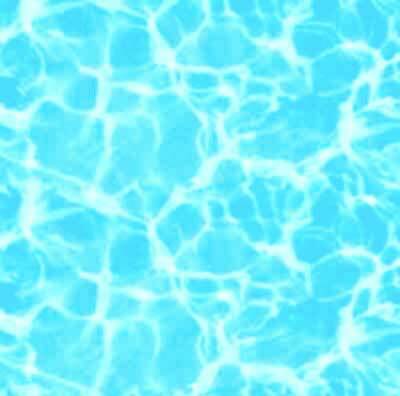 To carry on extensive research concerning underwater safety, new diving equipment and to promote an information service and training to all entering into the sport of skin and Scuba diving. The Club offers its members a wide variety of skin and Scuba diving activities and other social, sport, recreational and community service projects in which participation is both enjoyable and rewarding. Come join us at our monthly meetings and dives!